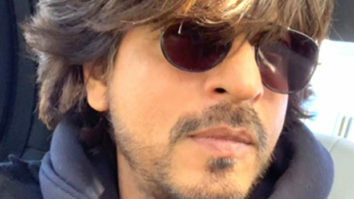 India is mourning the death of 40 Central Reserve Police Force (CRPF) personnel who were killed in a Pulwama Terror Attacks in Kashmir on February 14. 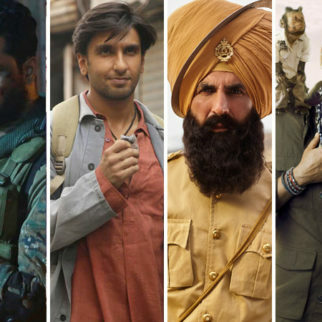 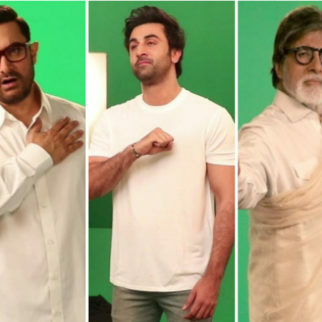 As Indians are donating money and helping the martyrs’ families, the celebrities are taking a stand and not releasing their films in Pakistan. 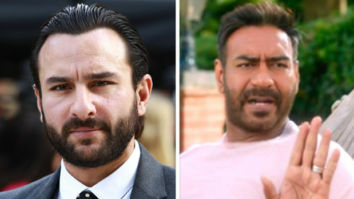 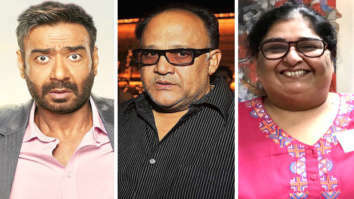 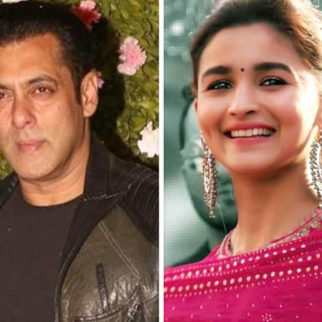 After Ajay Devgn decided to not release Total Dhamaal in Pakistan and others will stop working with their artistes, now Salman Khan‘s upcoming production Notebook and Shahid Kapoor‘s next Kabir Singh won’t release in Pakistan either. 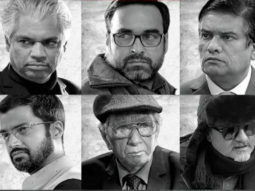 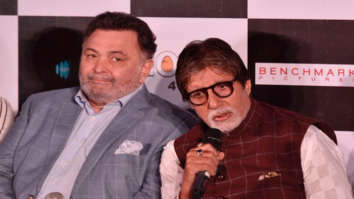 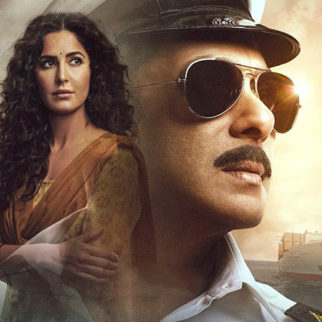 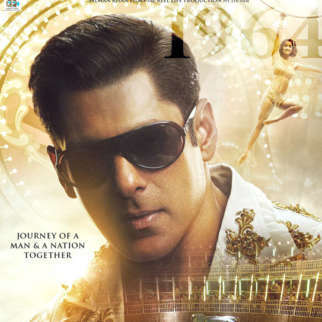 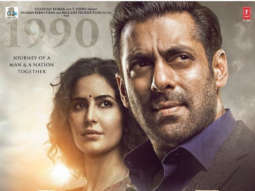 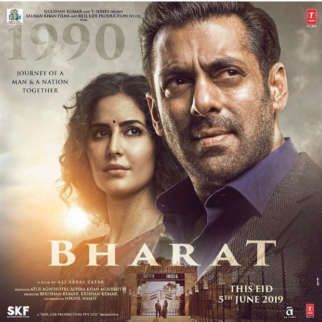 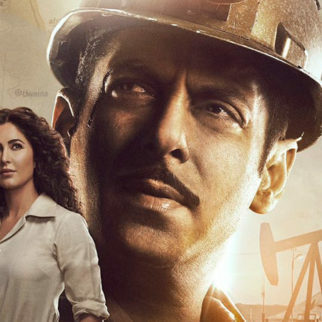 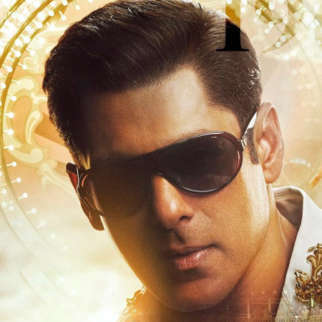 Film producer Murad Khetani on Thursday spoke to media at the trailer launch of Notebook that they won’t be releasing their upcoming productions – Salman Khan-produced Notebook and Shahid Kapoor starrer Kabir Singh — in Pakistan after the brutal Pulwama Terror Attacks. 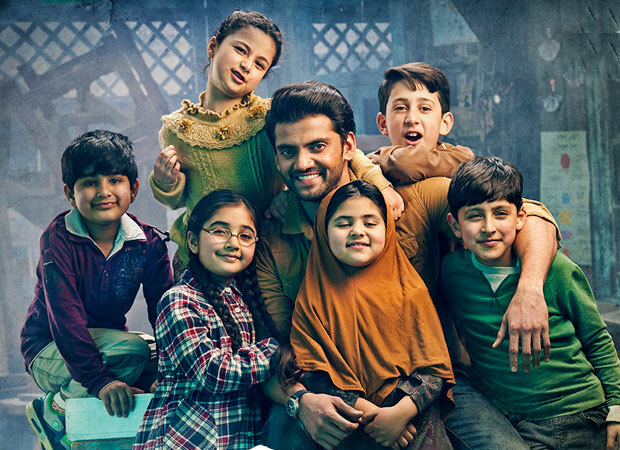 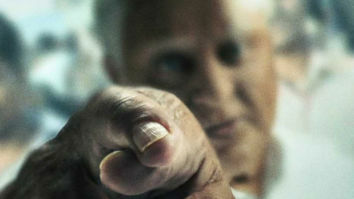 “We are not releasing our film (Notebook) in Pakistan. 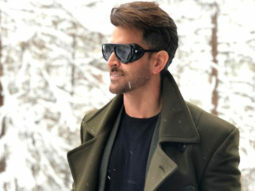 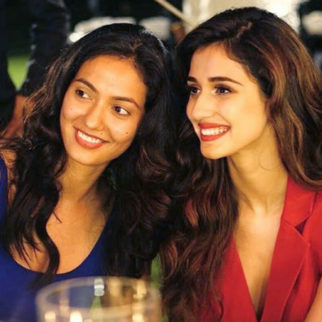 Our upcoming films Kabir Singh and Satellite Shankar too will also not release there,” Khetani, of Cine1 Studios, announced. 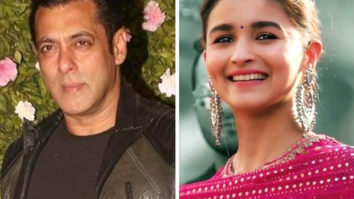 Salman Khan’s upcoming production Notebook stars debutantes Pranutan Bahl and Zaheer Iqbal. 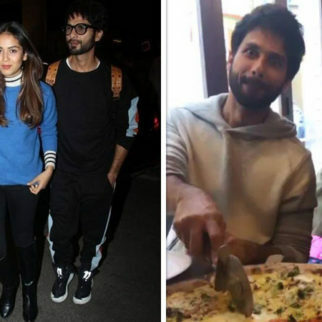 Shahid Kapoor starrer Kabir Singh is a remake of Arjun Reddy and stars Kiara Advani.